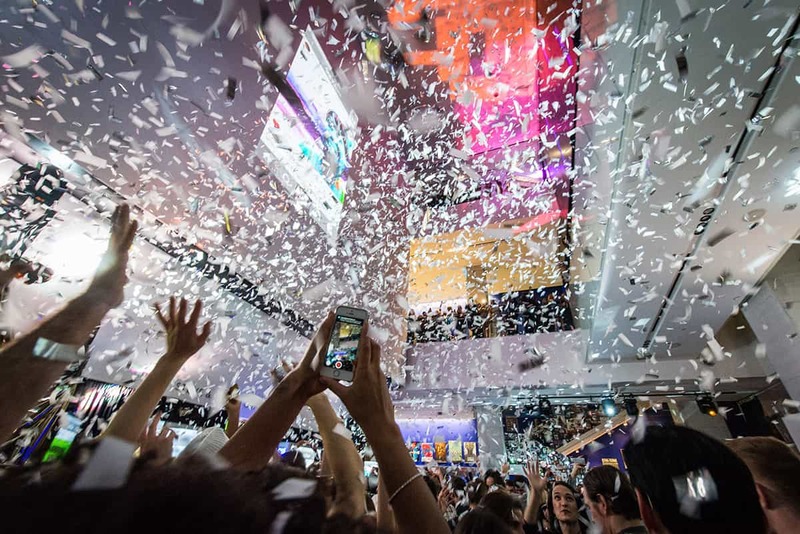 boombox, TIFF’s annual building-wide fundraising party, is taking place Thursday, November 2. With the classic 1980s film Fame as this year’s theme, the Lightbox is going to transform into a multi-sensory performing arts school with music, dance, and art installations all over the building. Expect to see some of Toronto’s top artists and DJs, including Nino Brown, Dre Ngozic and Fly Lady Di, as well as an art studio, a digital jam space, a VR lounge, and – of course – an auditorium dance floor. This fantastic event is TIFF’s annual fundraiser, and this year’s proceeds will support Share Her Journey, a campaign to increase participation, skills and opportunities for women behind and in front of the camera. 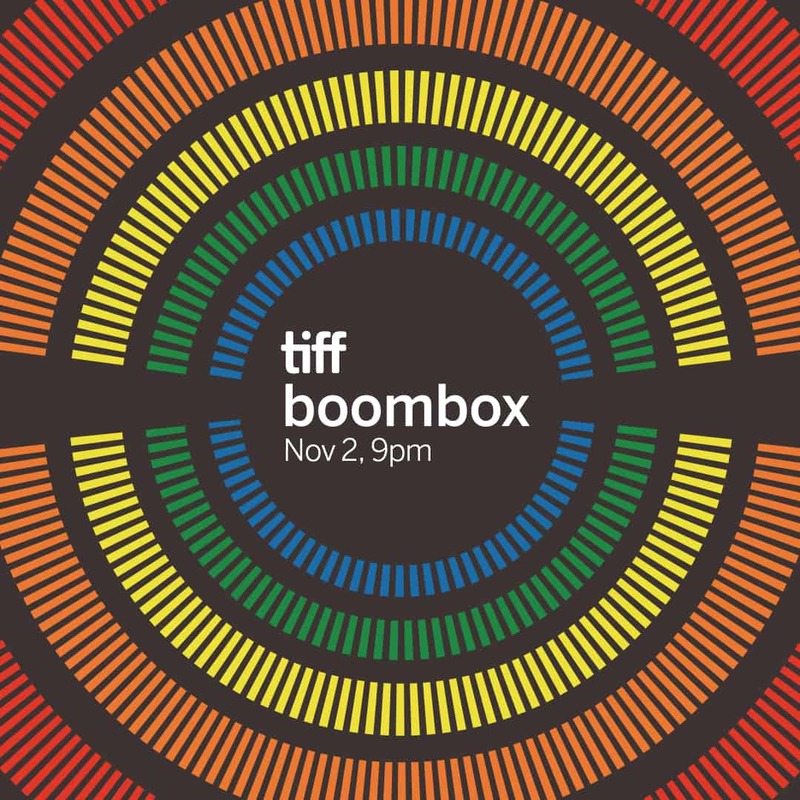 boombox takes place Thursday, November 2, 9pm at TIFF Bell Lightbox, Reitman Square (350 King Street West). Get your tickets here!